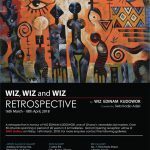 This is Wiz Kudowor’s first major Retrospective in Accra, the collection is made up of over 50 powerful paintings and other assorted works that have never been displayed in public.The collection spans a period of 40 years including works from Wiz’ high school days from the early 70’s. 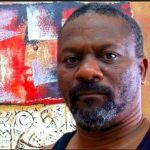 The works include figure drawing, portraiture, still life, architectural designs, fabric designs and his well known signature style of figurative abstraction with influences of African Masks, Geometric patterns and esoteric symbolism. The medium range from pastel, acrylic, charcoal portraits, collage, appliqué and watercolour. 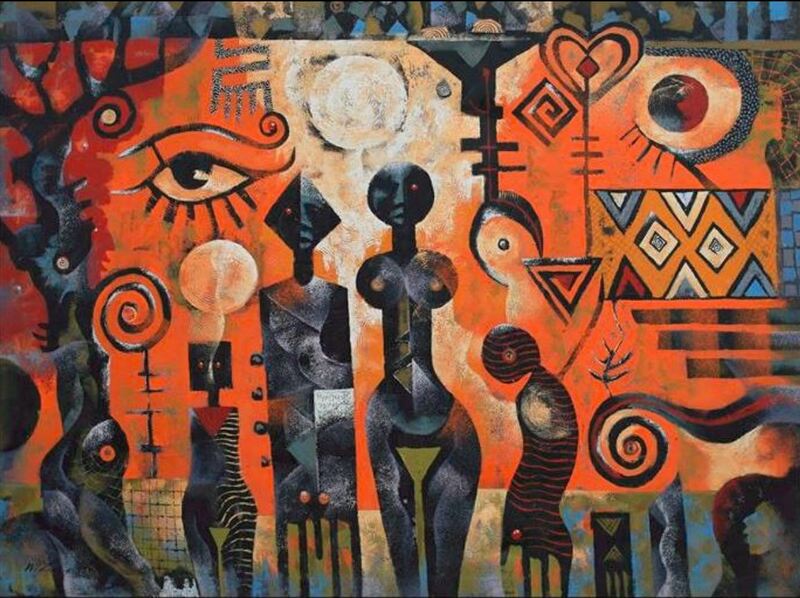 The exhibition will be featured across 3 gallaries in Ghana and opens at Ano Gallery on Friday, 16th March and follows through with subsequent openings on 20th and 22nd at Berj Gallery and Artists Alliance Gallery respectively.